In the realm of the world wide web, all email addresses are not created equal. 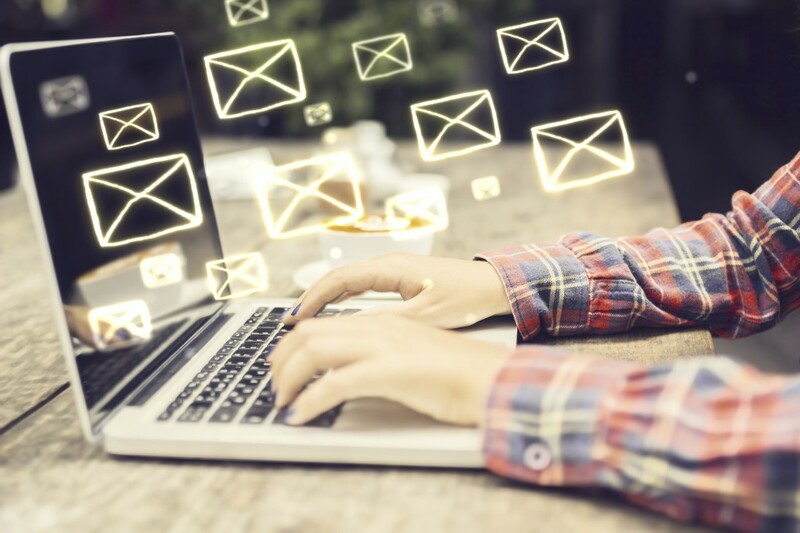 While email marketing is one of the most cost-effective ways to market yourself, if you’re emailing invalid addresses, you’re wasting money. Say you have acquired 20,000 email addresses into your database over the course of doing business in the past 5-10 years. Based off a study by Jupiter Research, at least, 20% of all email registrations contain typos in one-way shape or form. Combine this with the test of time, over 5-10 years people on your lists may graduate (effectively ending their .edu account), sign up for a new email address, or decided to block you as a sender. Now, only 60-70% of those email addresses are still valid. Suddenly, that low open rate is starting to make more sense? Your 20,000 person list is only reaching 14,000 people. Every email service provider “guarantees” a high deliverability rate, but what they fail to mention is that this figure is based off your lists. Having just 1% of your list being invalid addresses can result in a 10% drop in deliverability! As you can see, all of these percentages are starting to add up, and really limiting your exposure on your email lists. Moral of the story: If you have never validated your email lists, validate them. Liquified Creative has used DataValidation.com in the past and enjoyed its efficiency and functionality. They’ll grade the email address allowing you to determine the cut-off, whether you want to hold the D level email addresses or only keep A’s and B’s. With the improved list, you should notice increases in your open rates and other metrics due to the sheer fact that the “dead” accounts are no longer being included.